Yeshiva University is reportedly not interested in having its students wear their hearts on their sleeves—or faces, for that matter. According to an article written by Debra Nussbaum Cohen for Haaretz, YU administrators put the kibosh on plans by YU and Stern College students to bring Sacramento,California-based photographic artist Steve Rosenfield to campus for his “What I Be” Project. 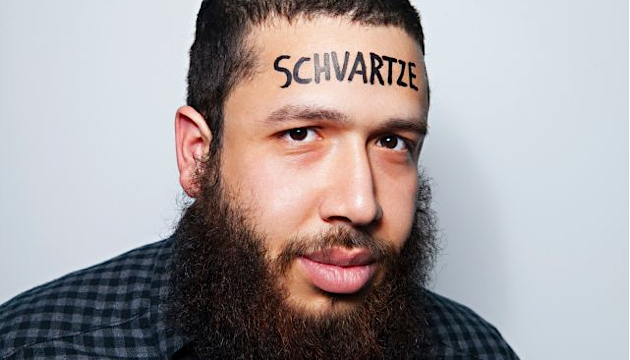 Rosenfield, 38, has visited half a dozen other universities for the project, in which he photographs young adults after they have written a word or phrase expressing their greatest vulnerability on either their face, arm or hand (in some cases, all three). Israel and Qatar may — or may not — have diplomatic relations, but some Israelis and Qataris are working together to their mutual benefit. Case in point: Oren and Tal Alexander, young realtors to the über-rich (and sometimes famous), are representing the Qatari government in a record-breaking New York real estate transaction. The New York Post reported on January 30 that Qatar is in contract to buy an Upper East Side property for $100 million, the highest price ever paid for a commercial-use townhouse in Manhattan. (The highest price forked over for a residential townhouse is $53 million.) The Alexanders’ client plans on converting the townhouse, currently used as an art gallery, into a consulate. The deal is set to close in April. Do you have ScarJo-SodaStream fatigue? Has all the controversial discourse about setting the bubbles free left you feeling a little flat? Then maybe its time to plunge in to the rest of the Super Bowl pre-game ad hype. 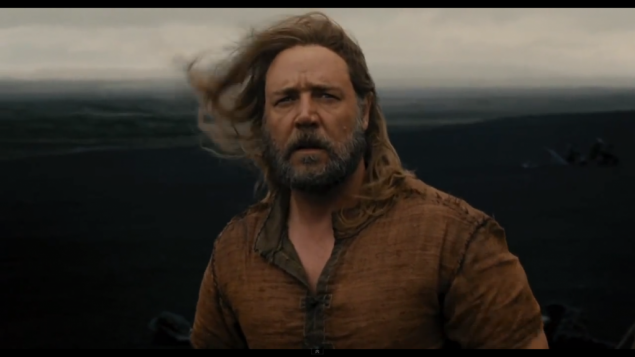 Next on the must-see list for Jewish football fans is the Big Game spot for Black Swan director Darren Aronofsky’s upcoming biblical epic, “Noah.” Paramount hopes moviegoers will flood in to theaters beginning March 28 to see its big release starring Russell Crowe. Anthony Hopkins, Emma Watson, and Jennifer Connelly co-star. This is Noah like you’ve never seen him… at least not in Hebrew school. Get ready to be swept away as the hero of the second portion of the weekly Torah reading cycle protects his family and saves the innocent as a spectacular amount of CGI-generated water bears down on the world.